Getting stuck is easy, getting “unstuck”…. not so much. Whether it will rain so much your lawn will turn to mush or if you went off the road and are stuck in a ditch, we’ll get you back on solid ground where you belong. Being stuck in the mud is no fun. Thankfully we have the equipment and the professionals to get you back on the road again quickly and painlessly. We’ve all been there. 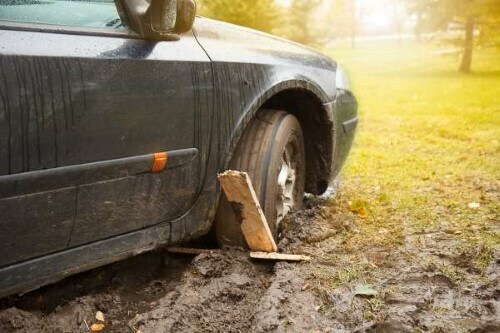 Even tow trucks get stuck in the mud sometimes, so no need to feel bad about it. Just don’t waste any time in calling us so we can stop those spinning wheels. 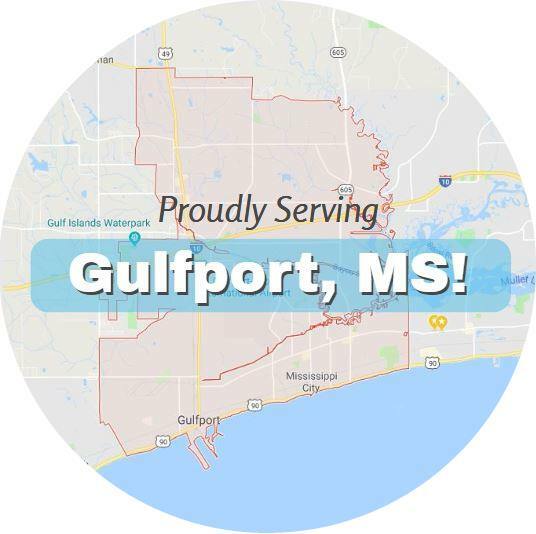 There’s a few reasons why our winching service in Gulfport comes up on top when you search for it in our local community. It’s affordable and it’s quick, which are two things you should absolutely care about. But two other things you might not be thinking about right now are 1) Safety, and 2) Quality. We want you to be back on the road just as badly as you, but a winching service can be dangerous if done incorrectly. Vehicles are heavy and when one is stuck in the mud or stuck in a ditch, it takes a lot of power to drag them. If the winching has been set up incorrectly accidents can happen. As a result, we emphasize that we’re skillful professionals and have done this a time or two (or thousand) before. You can count on our years of professional experience to guarantee the quality of your assistance. Call our emergency winching hotline at 228-222-8686 right away if your vehicle is stuck in the mud or needs winching back to solid ground. When you call, please be sure to be very descriptive of any potential obstacle so our towing professional can arrive prepared.